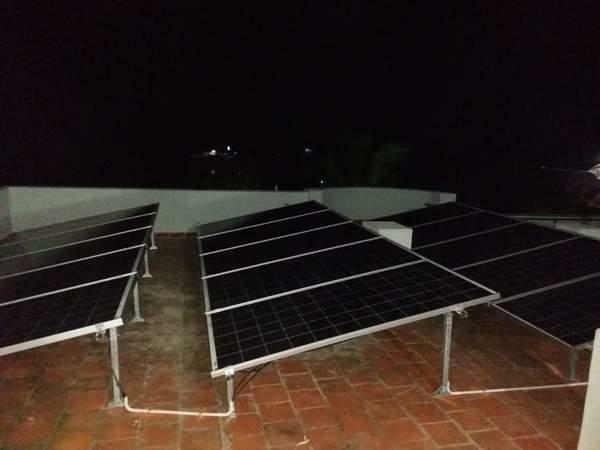 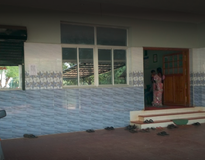 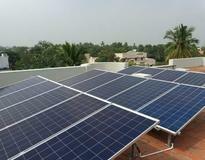 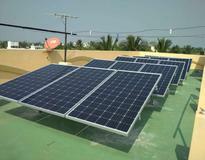 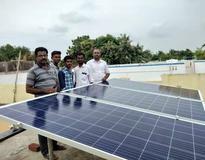 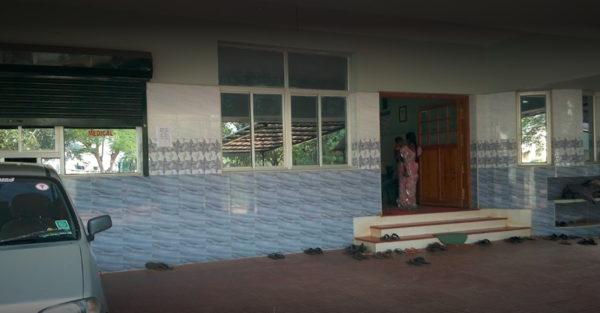 Tharshana Hospital, Ram Nagar, Sivaganggai, Tamil Nadu – 5.00 Kw Thank you so much to Loom Solar Team for doing such a wonderful job for installing my solar power system. 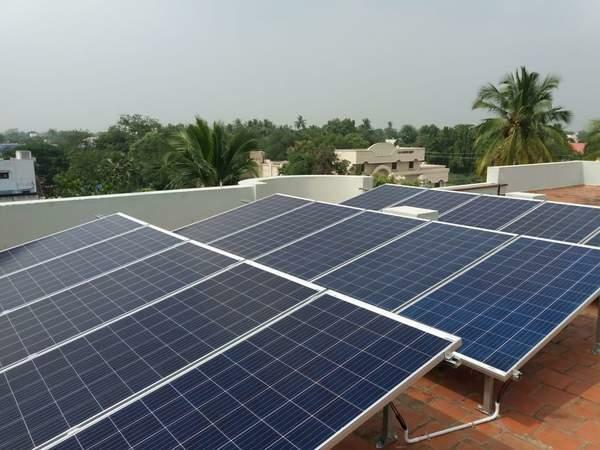 The level of customer service I received was outstanding – from my initial enquiry, right thought to the assistance provided to me with the completion and proper installations of system, particularly in creation of customize mounting structure as per our need for hospital. 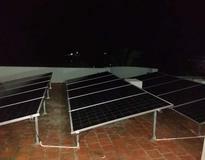 The team suggest best product and were able to provide me with a unique solutions suitable for my hospital.